Remarkable. Multi-purpose. Multi-award-winning. The original balm cleanser. 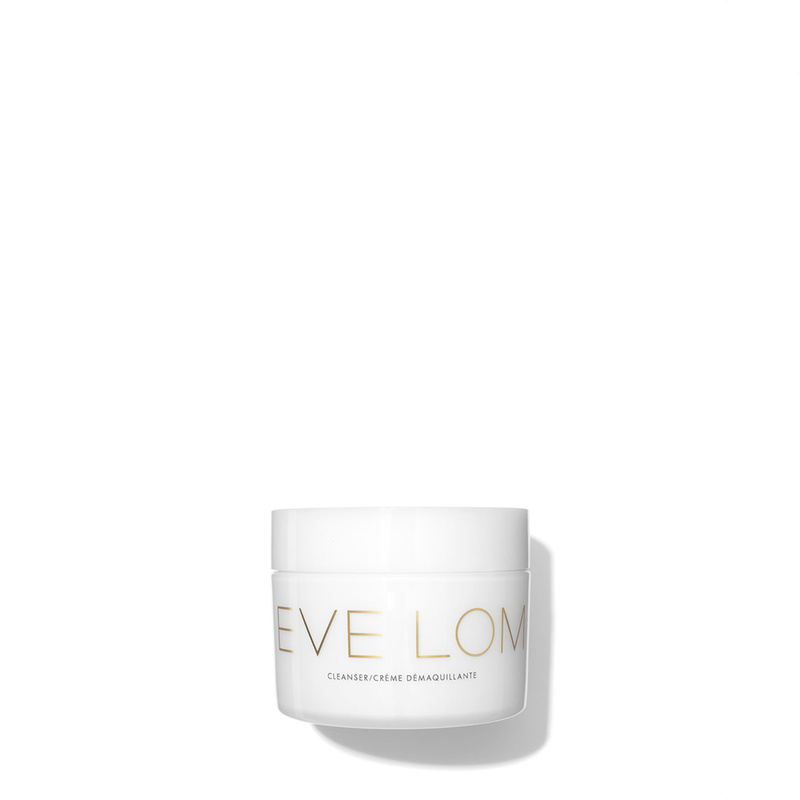 The EVE LOM Cleanser changed the face of cleansing and continues too, being expertly balanced for all skin types, skin concerns and environmental conditions. With its signature blend of four aromatic plant oils, the result is incredibly glowing, radiant skin with a smoother, more refined texture. - Deep cleanses without drying or stripping the skin and removes even the most stubborn of waterproof make-up. - Thorough cleansing and gentle exfoliation enables skin cells to regenerate quickly and provides a vital receptive base for beauty products to work at their best. - Decongests and with the signature massage technique helps drain toxins. - Exfoliates, tones, improves circulation when combined with the Muslin Cloth. - Softens and conditions the skin.